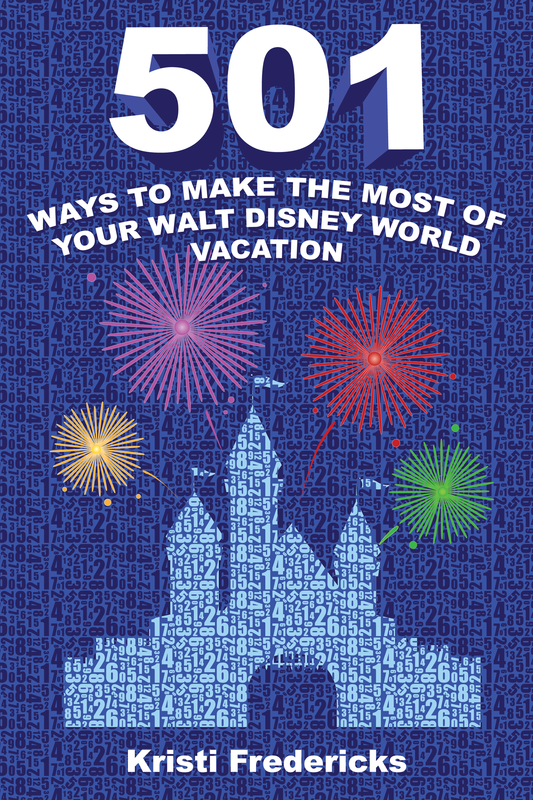 Memorial Day weekend is the traditional start of family vacation time, and Walt Disney World Resort will launch into the season full force. The Magic Kingdom will be open 24 hours to guests from 6am to 6am, Friday May 22 to Saturday, May 23. Guests will be invited to come in costume to show their Disney Side while a selection of favorite attractions, entertainment, special event merchandise, plus food and beverage are on tap all night long to celebrate the start of the “Coolest Summer Ever” at Walt Disney World Resort. The around-the-clock celebration features Disney character greetings, dance parties and surprises into the wee hours of the night. 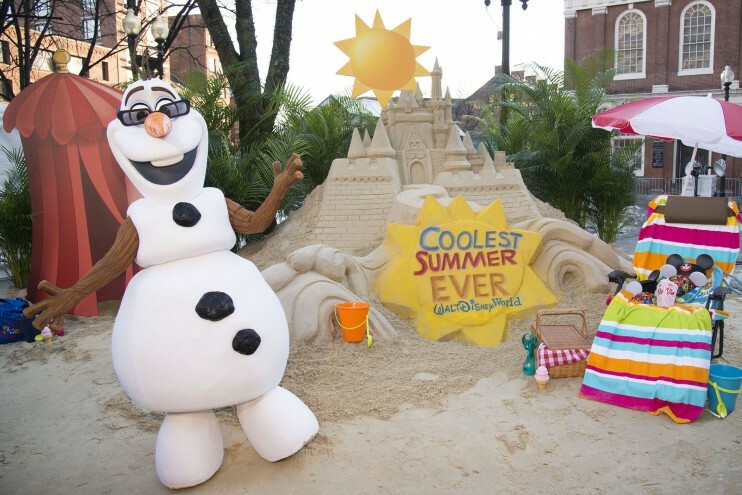 Frozen Fun – “Frozen” Summer Fun LIVE will bring together Princess Anna, Queen Elsa, Kristoff and Olaf with citizens of Arendelle, all appearing daily in shows and experiences at Disney’s Hollywood Studios, June 17 – September 7. Guests will find cool thrills this summer including a royal processional, a sing-along show, Frozen-themed treats and merchandise, plus a Frozen fireworks display above Hollywood Blvd. Cool Thrill Rides – Guests will find thrills from mild to wild to out of this world in all four Walt Disney World theme parks. Don’t-miss attractions include Seven Dwarfs Mine Train, Space Mountain, Big Thunder Mountain Railroad and Splash Mountain at Magic Kingdom; Test Track presented by Chevrolet and Soarin’ at Epcot; Expedition Everest at Disney’s Animal Kingdom; Rock ‘n’ Roller Coaster Starring Aerosmith and Twilight Zone Tower of Terror at Disney’s Hollywood Studios. Star Wars Weekends – Guests at Disney’s Hollywood Studios will find stars from another galaxy during Star Wars Weekends May 15 – June 14. Will you be attending the 24-Hour Summer Kickoff? 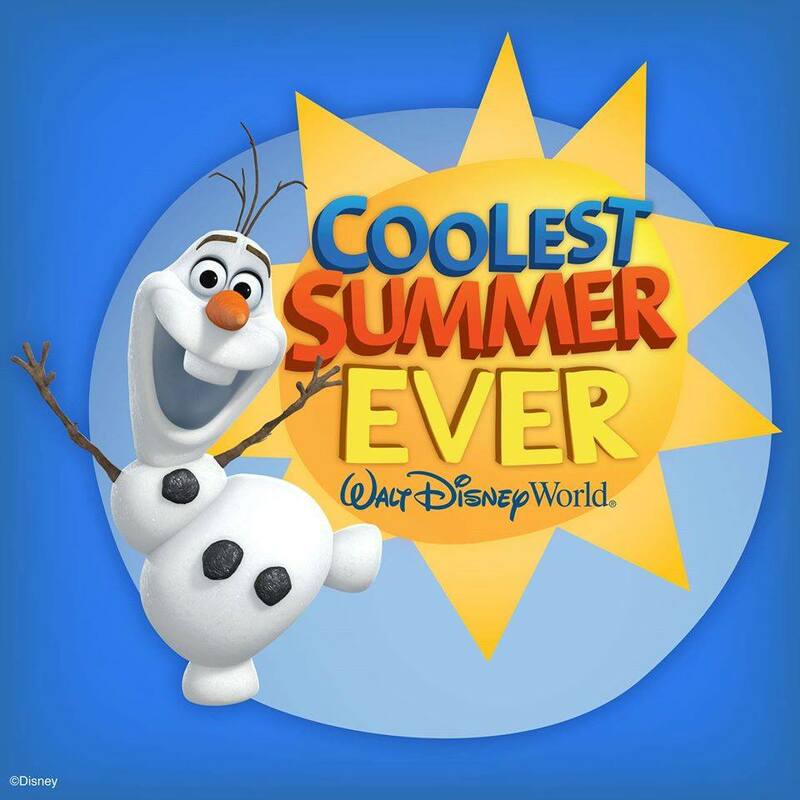 Are you excited for the “Coolest Summer Ever”? Please leave a comment!